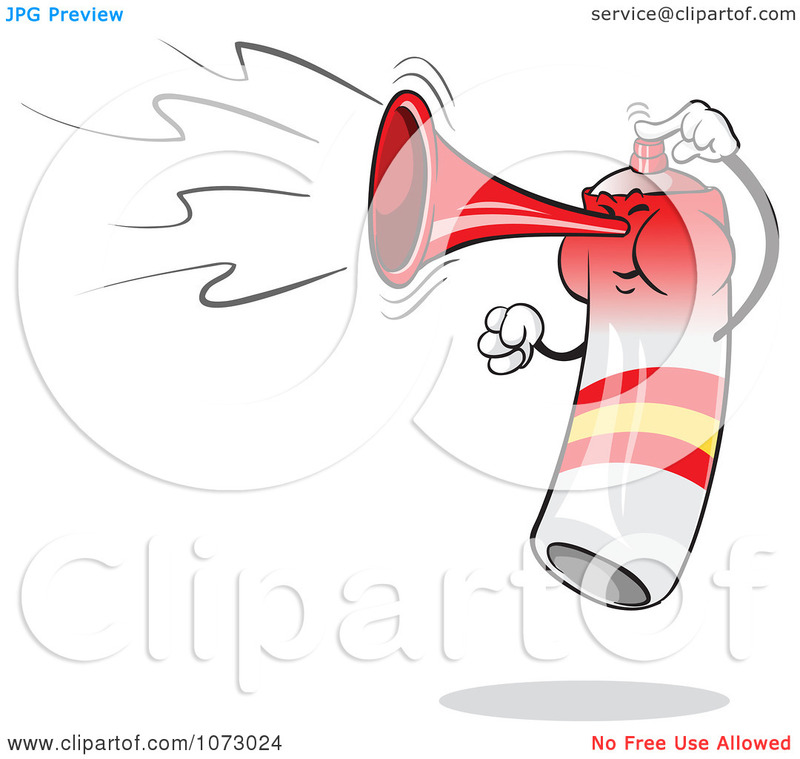 Clipart Spain Air Horn Blowing . 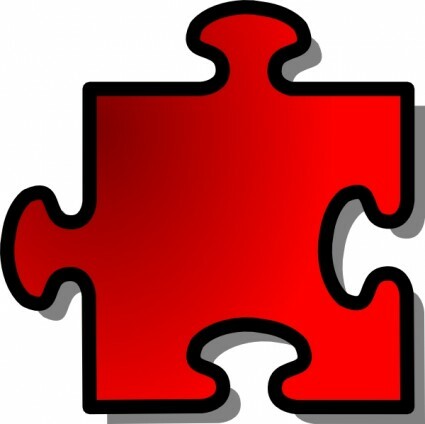 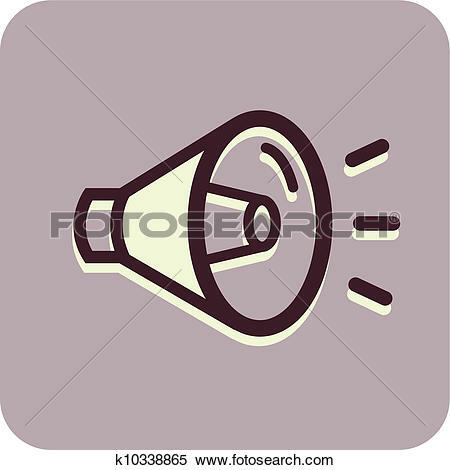 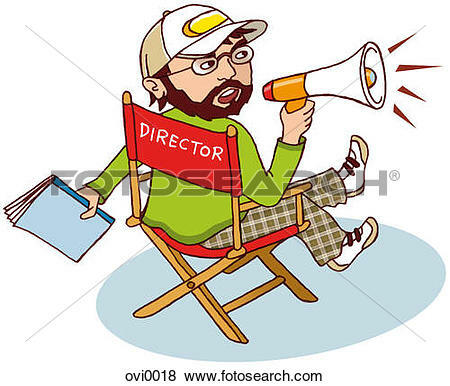 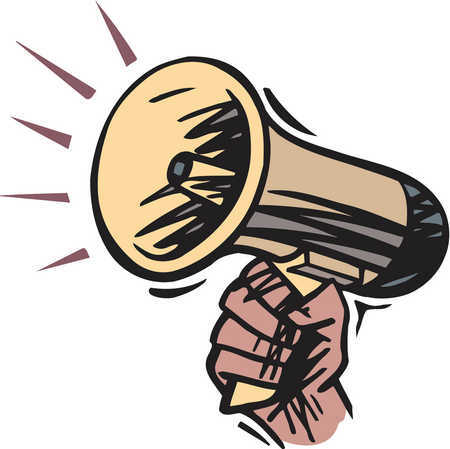 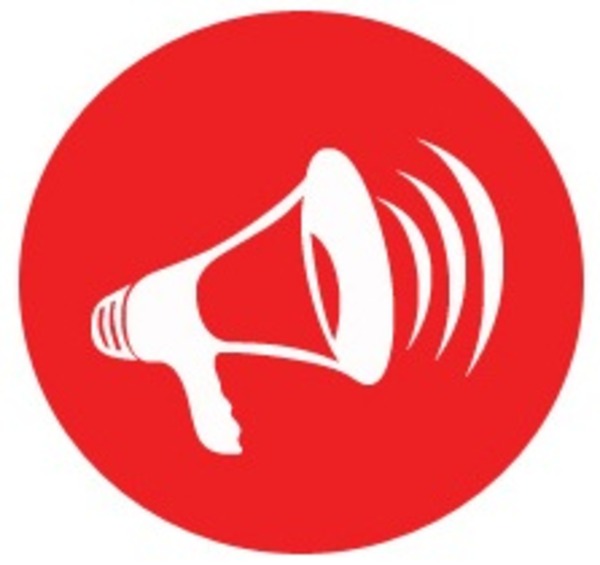 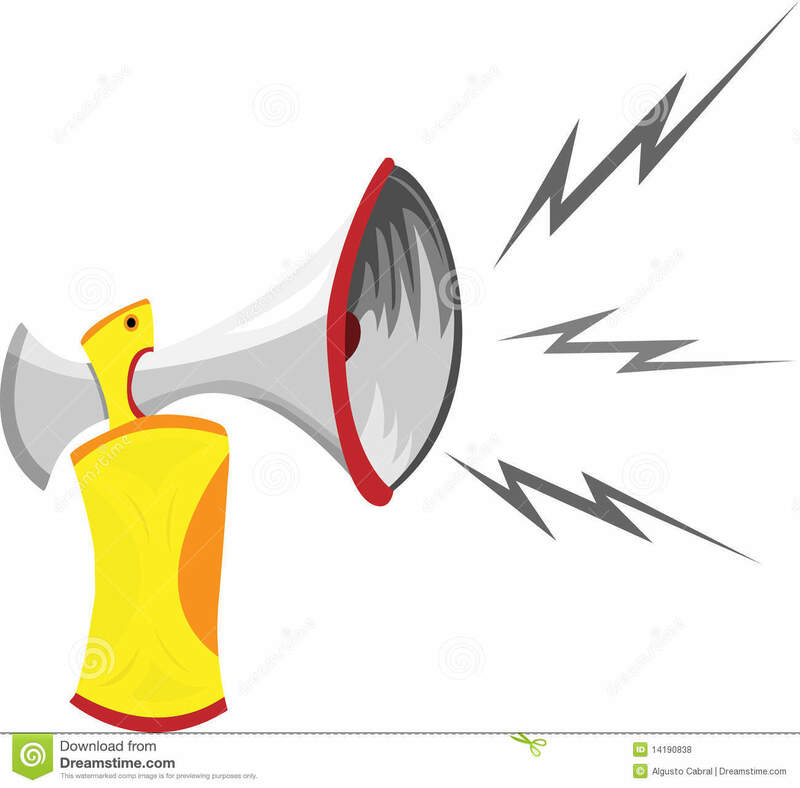 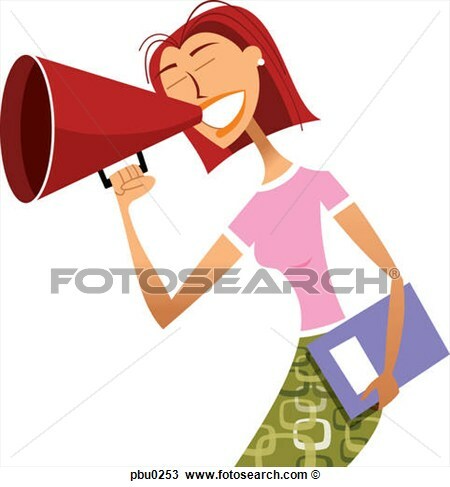 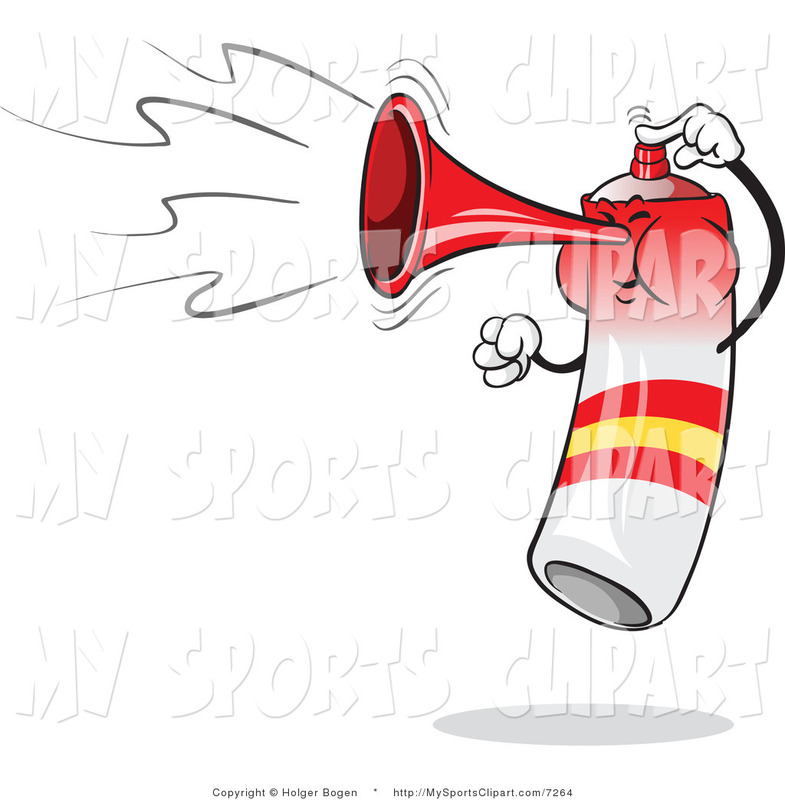 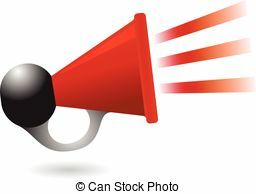 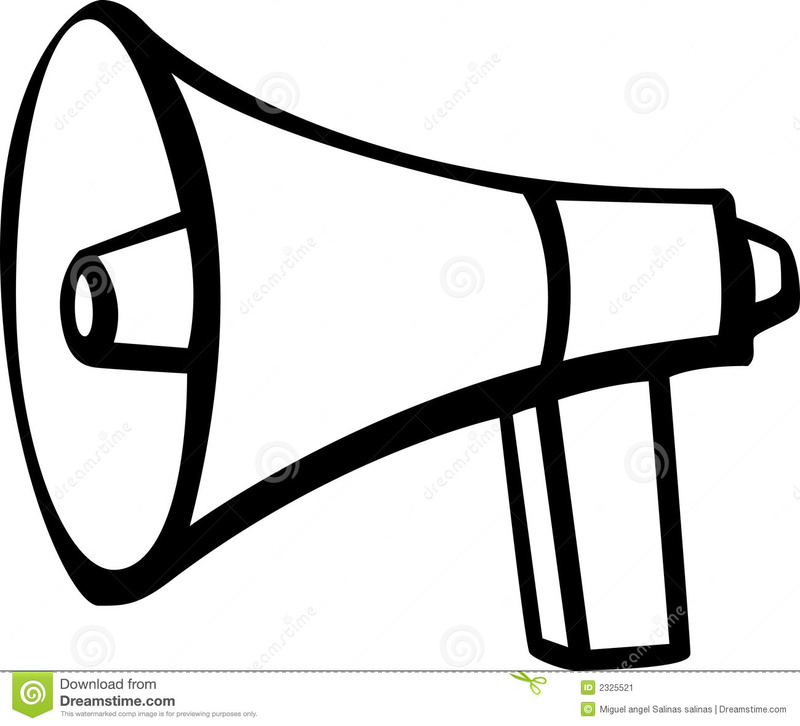 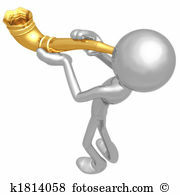 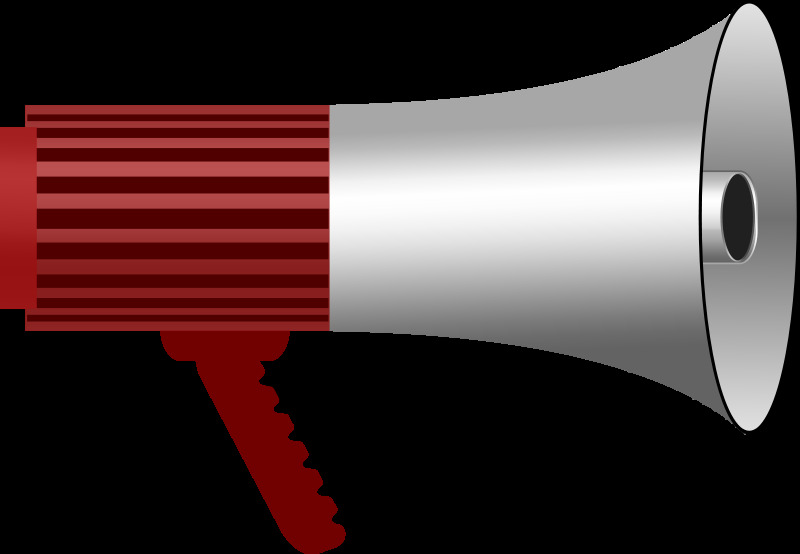 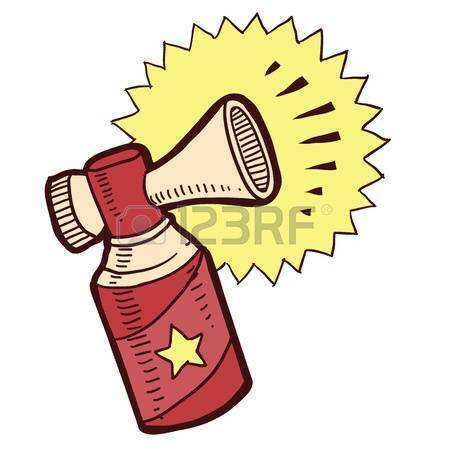 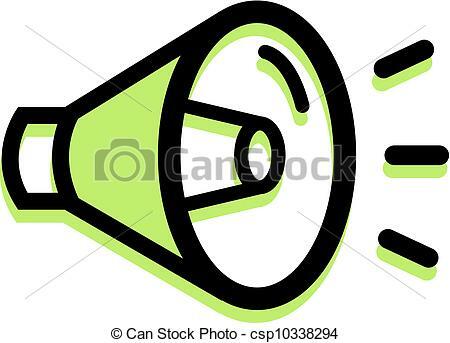 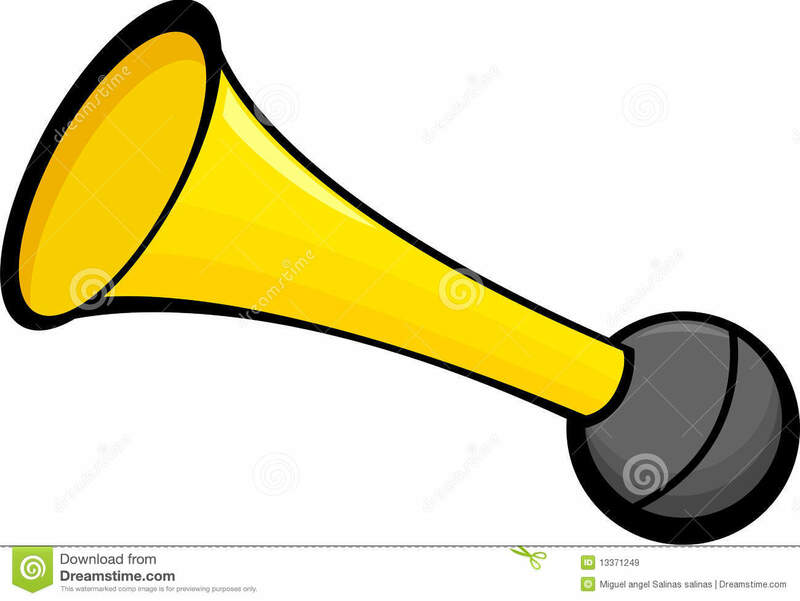 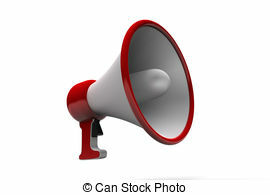 Sports Clip Art of a Air Horn . 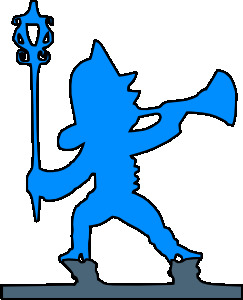 A hand holding a blow horn . 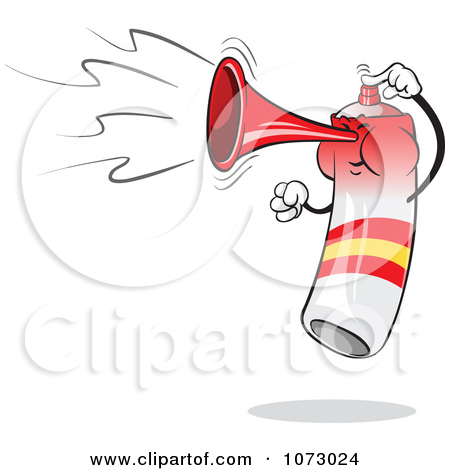 V.24.1.7 Page loaded in 0.07422 seconds.